Speaker model: Square speakers with Orange label??? Circuit: This is probably a merge of an OR80 with the Orange reverb schematic that normally has a separate housing. Chassis layout: The two remaining power tube sockets are used two put 9 pins tubes, so there are four sockets in total for preamp and reverb drive and recovery tubes. Preamp and reverb driver and recovery tubes are pcb-mounted! 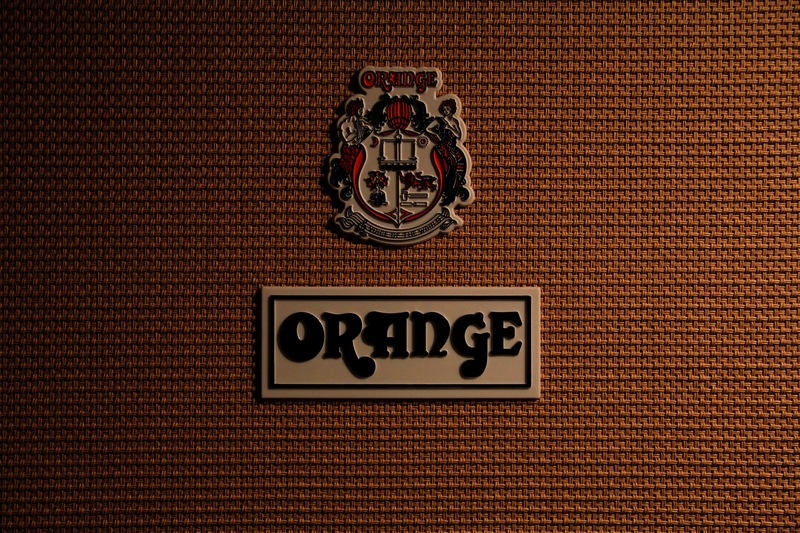 Comments: This is the oldest Orange amp with reverb that seems to be original!